As part of Cornwall Film Festival, Cultivator is putting on a fun-filled day of inspiring talks and brilliant networking opportunities for people working in the television and film industries. An overview of ‘sync’ opportunities for both musicians and filmmakers, including how to plan and execute a successful soundtrack for short film, features, TV, games and advertising from both perspectives and understanding the role a music supervisor can play. 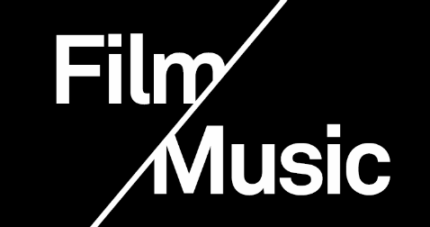 Connie Farr is the founder of ThinkSync Music, a one-stop music supervision, consultancy and licensing service for Films, Trailers, TV, Advertisements and Promos, specialising in projects looking for music with character and individuality. For further information please do not hesitate to get in touch.